VIEW & LOCATION! Bright & open spacious layout 3 level unit townhouse in California Pointe Malibu Complex. North facing unit with big windows in every room, features 3 bedrooms and 3 full bathrooms. Whole kitchen is newly renovated with modern design and brand new appliances, new designer paint, beautiful kitchen flooring, letting in plenty of natural light throughout the whole unit making this home warm and very cozy. 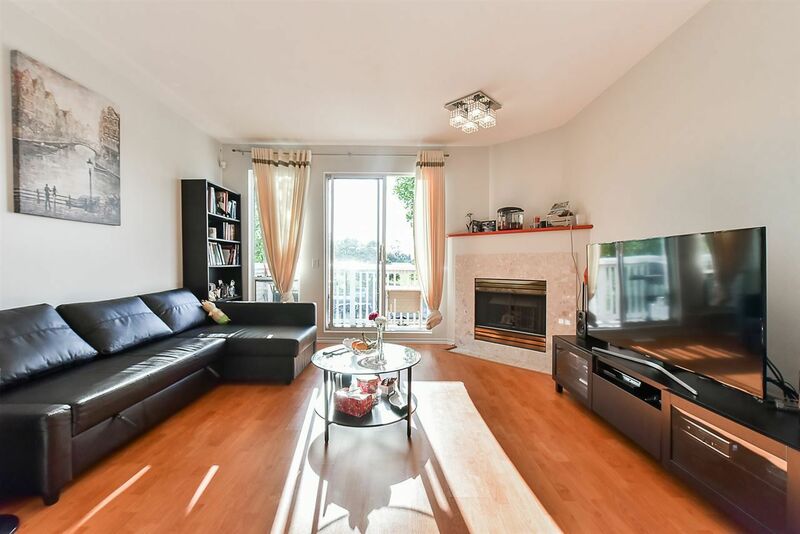 Walking distance to McNeely Elementary, Cambie Community Centre, King George Park, shopping, transportation & super convenient location for commuters to Vancouver and other areas. Less than 10 minutes drive to Costco, Walmart & Superstore. Owner recently spent over $50,000 on renovations. Open House November 18 & 19 from 2:00-4:00 pm.